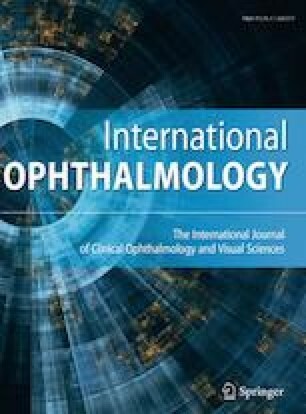 To investigate the static and dynamic contrast sensitivity (CS) of patients with congenital red-green color vision deficiency (CVD) and to compare these values with those of healthy control subjects. The study included 25 subjects with congenital CVD (10 with strong protan defect and 15 with strong deutan defect) and 20 age- and gender-matched healthy subjects. Following detailed ophthalmological examination, monocular static and dynamic CS measurements were taken with the Monpack3 device (Metrovision, Perenchies, France) on all subjects. The data from the right eyes of all the subjects were used for statistical analysis. The mean age of the groups was similar (deutan group: 25.3 ± 11.3 years, protan group: 27.1 ± 12.2 years, control group: 26.7 ± 8.8 years, p = 0.98). The mean static and dynamic CS values in the protan and deutan groups were higher compared to those of the healthy control subjects, but not at a statistically significant level (all p > 0.017). The static and dynamic CS values of patients with congenital red-green CVD were similar to those of healthy control subjects.